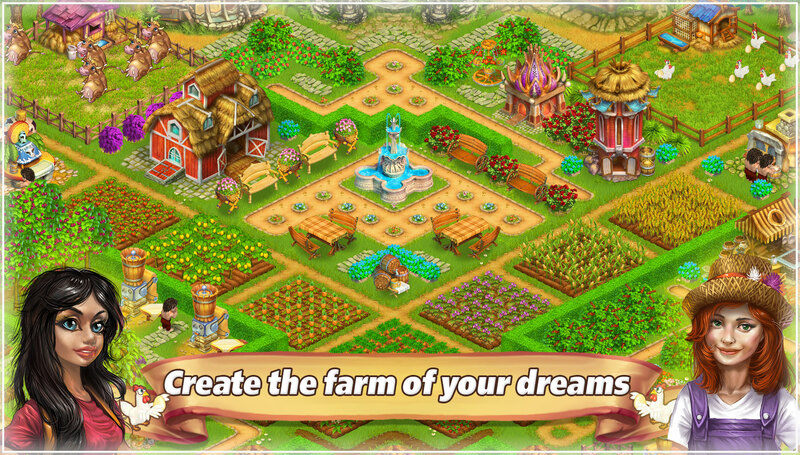 Create your own unique farm on a fantastic island. 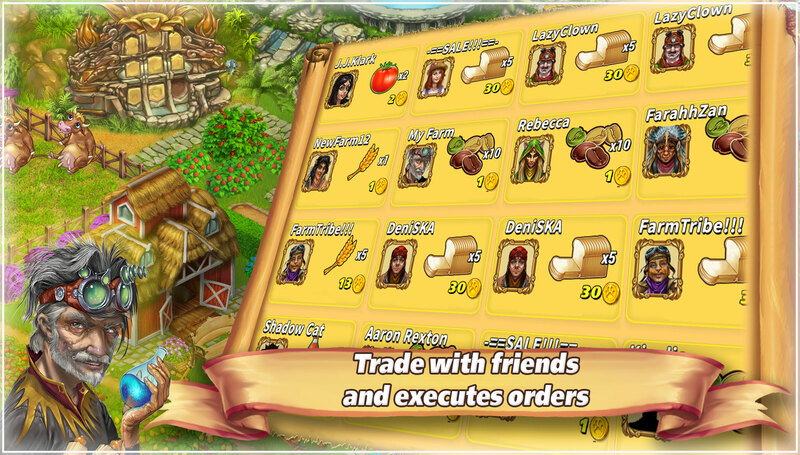 Trade, chat, uncover Lost Worlds, become a defender of local people from a terrible evil! 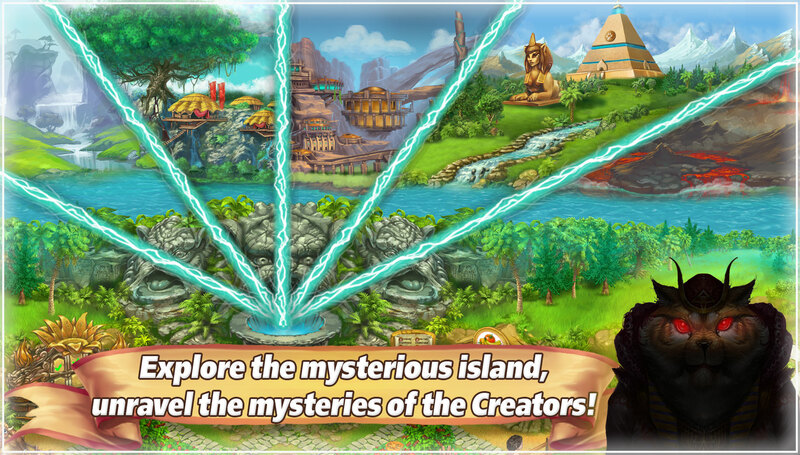 Build a unique farm on a fantastic Island, discover the unseen Worlds, protect your Tribe! 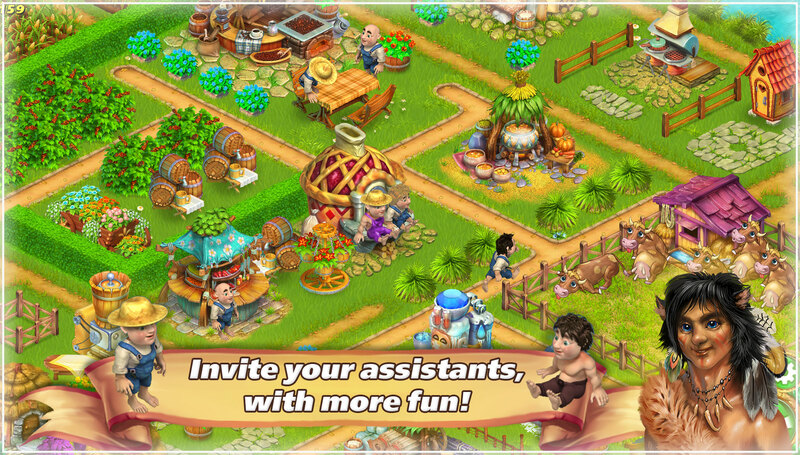 In a brand new Free mobile game for Android and iOS! One day a terrible storm struck the one farm affected by drought, and carried out a girl named Annie in a very strange place - on the island, which lies somewhere between the Worlds in the middle of an infinite ocean of eternity. 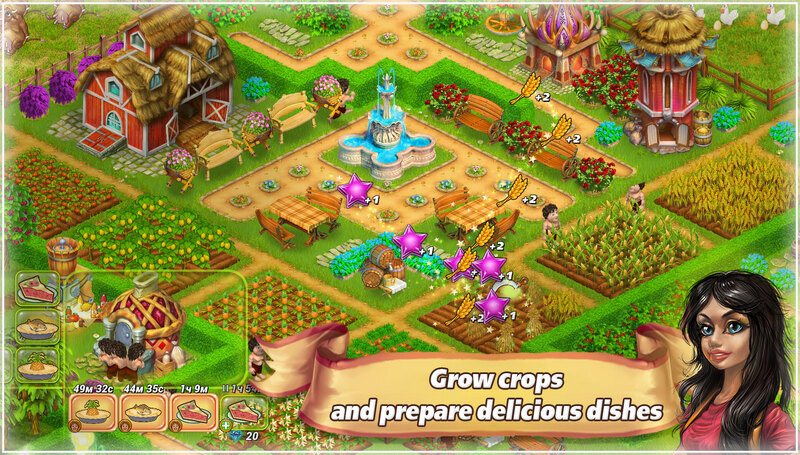 The Keeper's Island which came the girl has a powerful, unseen force - a force that capable not only to accelerate the time growing of organic foods on the farm, but also to communicate with other Worlds and their inhabitants. 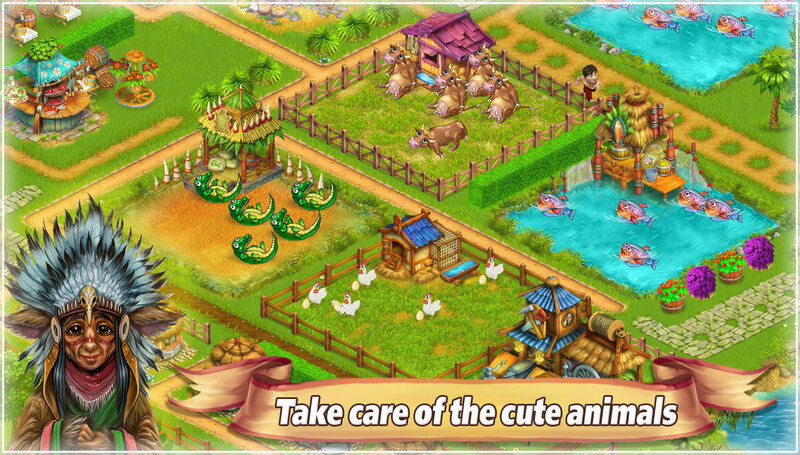 Help Annie build a farm and become the Keeper and rescue the inhabitants of other Worlds from the onset of the Dark Forces to prevent perishing Island in the "Ocean of Eternity".